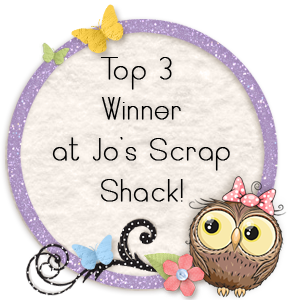 Well my shop is up and running yay for me!!!! 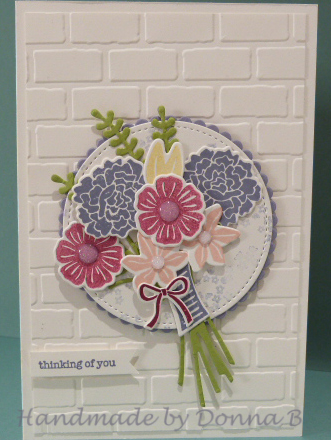 I used the Beautiful Bouquet set with the stitched circles and matching scalloped circle framelits. 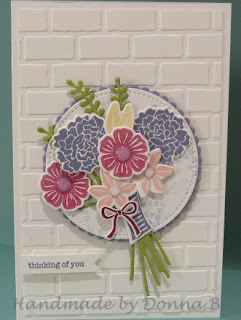 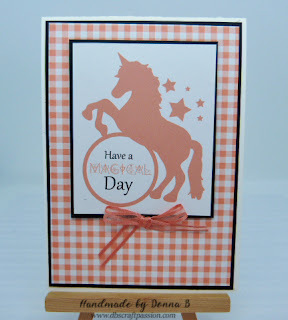 I used a brick effect embossing folder.